Kiteboarding is a fast growing sport enjoyed by many people around the world, the essential skill, is learning how to manage the power of a kite ! The sport can be dangerous as judging the weather and the wind with a powerful kite can be difficult , However learning with an approved Kite school helps you to build your confidence swiftly and safely. 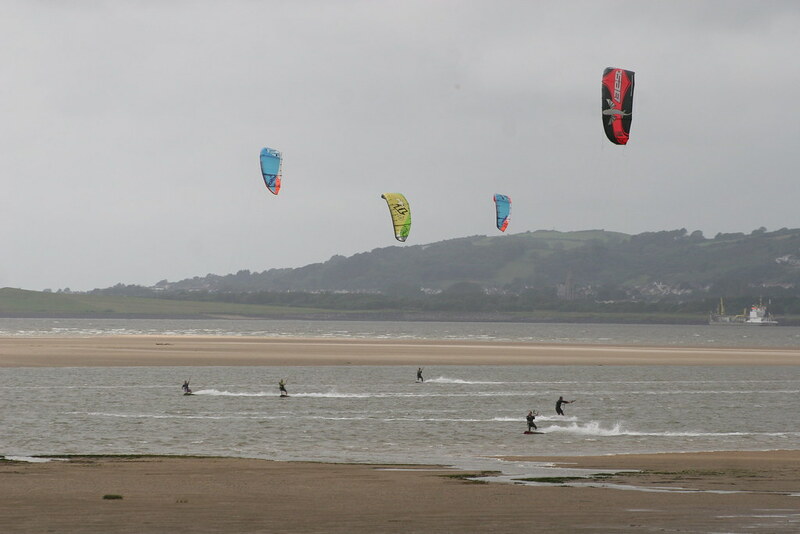 Gower Kitesurfing has been teaching people all aspects of Kitesports for 13 years and we always aim to achieve getting the best out of you what ever you choose to learn with us. There is a lot to learn, so any aspect of kiting sports is best taught in stages, each stage has to be mastered before combining all the skills together to achieve your end goal. Whether its harnessing the power of a land based Power kite in your hands, pulled across the sand in a buggy or attempting your first Kitesurfing back loop we’re always next to you, every step. 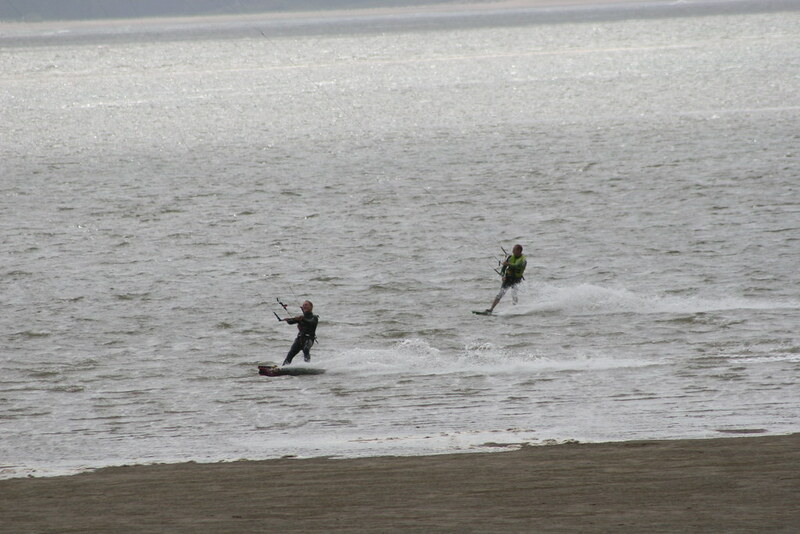 Any kitesport be it Kitesurfing , Powerkiting , kite buggying etc takes patience. For those that are interested in getting your family into flying kites start with some Power kiting then move onto Traction Kiting – Better this way as it’s a fun process ..Kitesurfing can seem quite complicated and frustrating at times so everyone has to start somewhere ! Learning to kite buggy or kite land board is relatively easy , we start off with a basic introduction to a small power kite and work on your skill to master controlling it before giving you a more powerful kite capable of pulling you either sat down in a buggy or stood up on a mountain board. 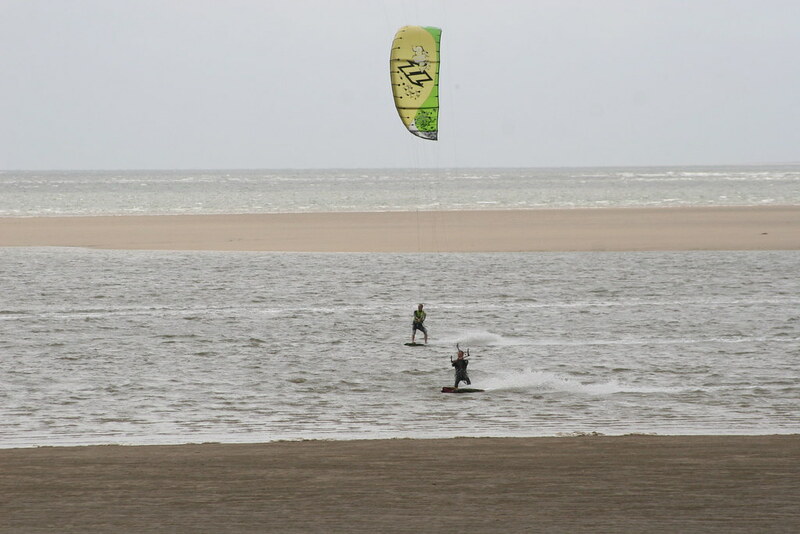 Kitesurfing is harder to master than land based kiting , the kites used for kitesurfing are very powerful , so a sense of respect and control is needed. Commitment is also an important factor as it’s a hard sport to pick up without fully grasping every aspect , you’ll need to ask yourself do I really have time and want to kite surf. Any ‘Board sport’ experience such as Snowboarding or Skateboarding will certainly help in your progression but getting tuned into the equipment so that flying a kite is like ‘tying your shoelace’ is what we aim to do. 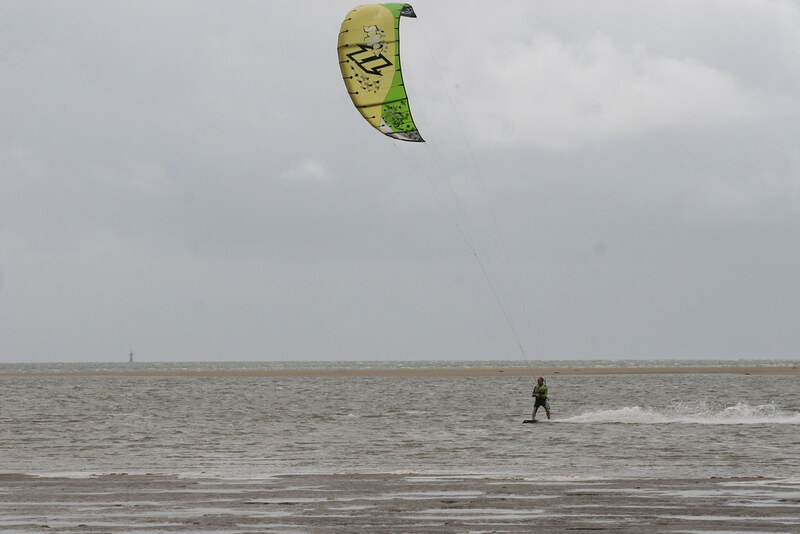 By choosing the adapted equipment for the conditions, you can kiteboard in waves or flat water, with light or strong wind granted you have the essential skill level and knowledge. A 2 day course will educate you in all the nuts and bolts of the sport , but you may still need more time with a instructor before you are confident to buy your own equipment and head to the beach to kite surf with others. Kitesurfing takes commitment and patience as the conditions are always different, the best way to learn is through experiencing these conditions with an open mind and enjoying the journey. **If you are the only person booked onto the course you will be offered 1-2-1 instruction at £40 an hour (our 1-2-1 rate) therefore reduced time. All equipment is provided with any course. If you have any questions before booking please don’t hesitate to call us – please choose from our Kitesurfing Course options. 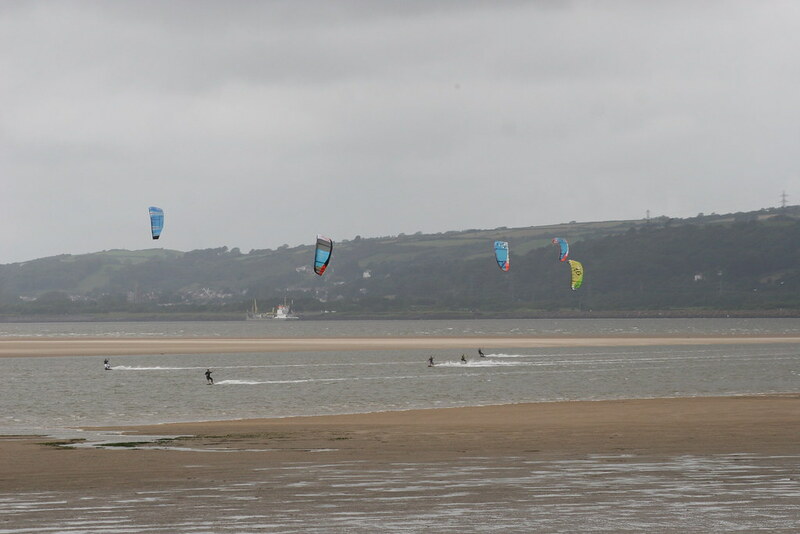 It’s important the weather conditions are suitable for the type of Kitesport your aspiring to get into – land based kites used for powerkiting / kite landboarding and buggying don’t like getting wet as they pick up sand and water and weigh themselves down, therefore if its raining we may postpone or cancel the course . 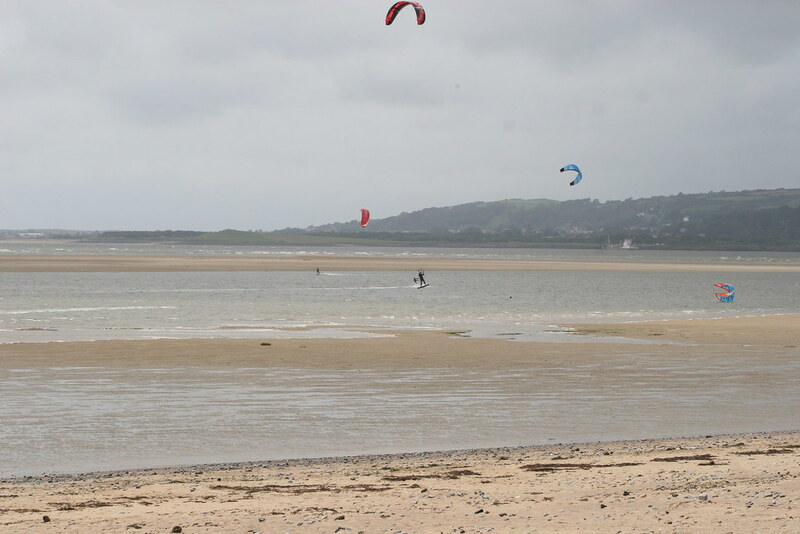 For Kitesurfing the kites are designed to be used in the water so if its raining we’ll still get out there. 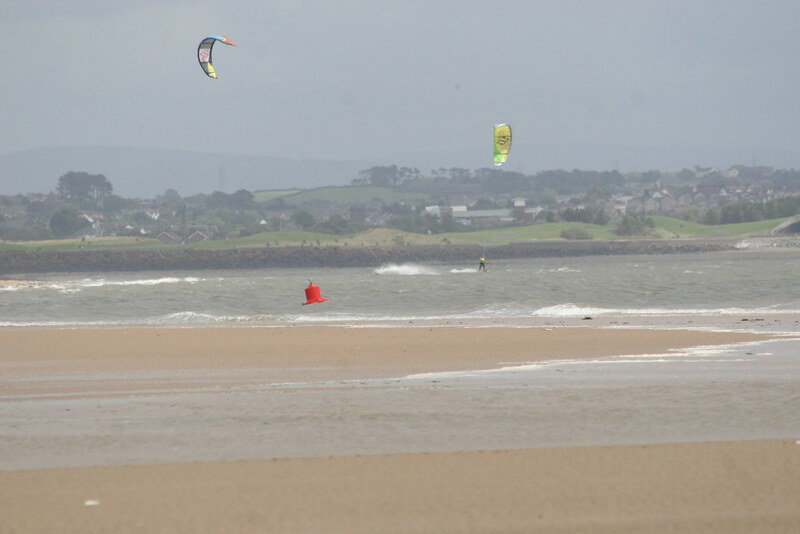 The wind conditions however always need to be suitable – not enough wind and its hard work to even get the kites to launch and too much wind for beginners can be dangerous. 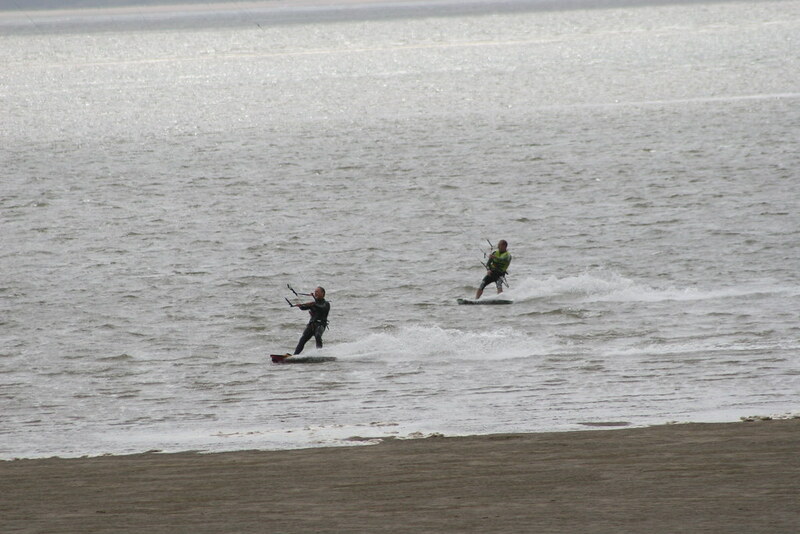 If we use Swansea bay we base ourselves from the 360 beach and watersports Cafe a short walk from our office/ shop. The 360 Centre has a cafe selling hot drinks and food etc .It also has changing and showering facilities which you can use.